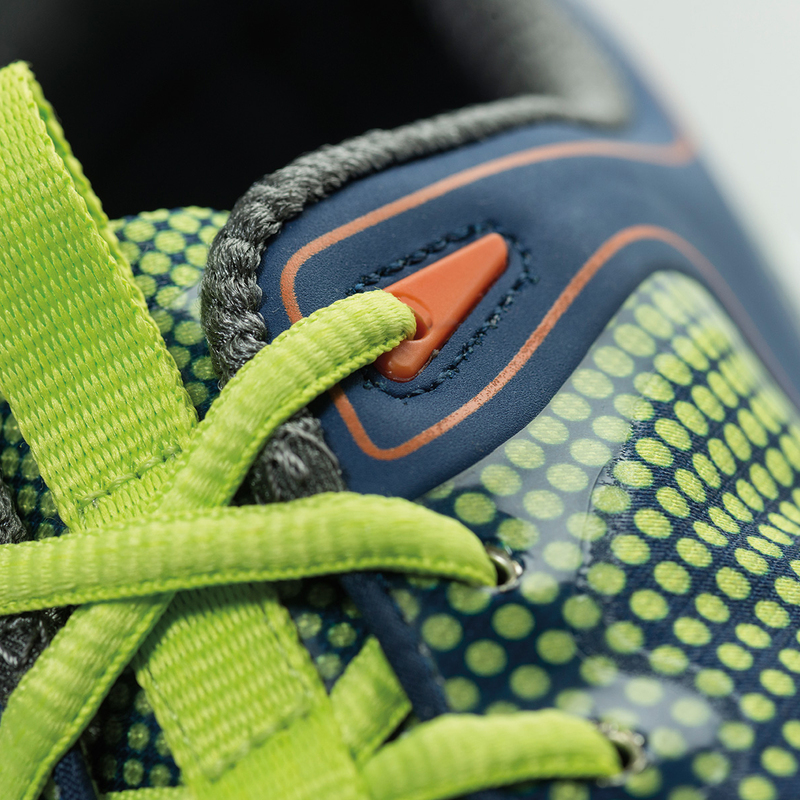 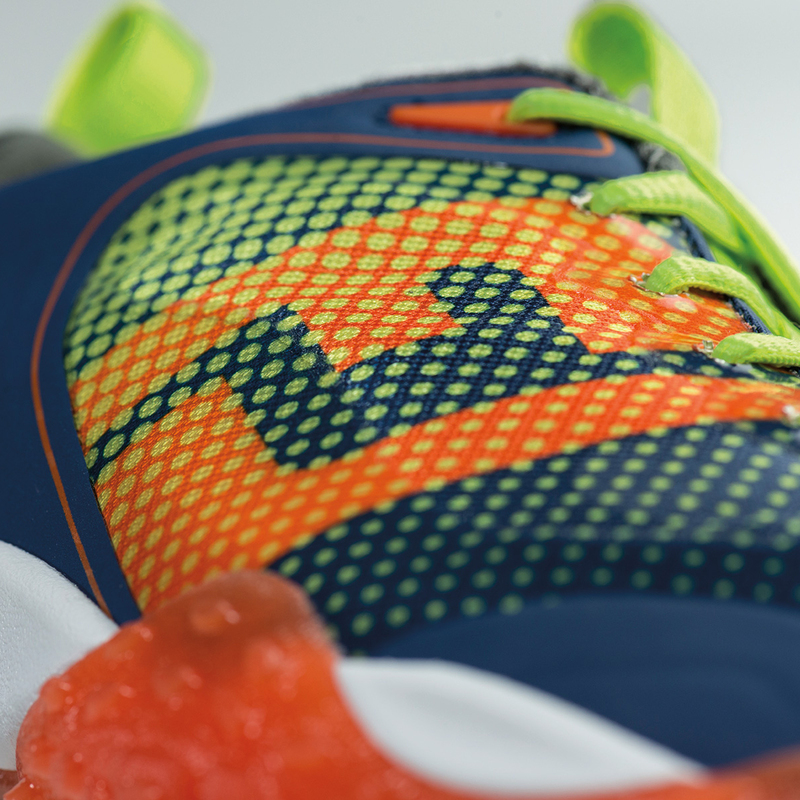 Extensive internal testing has proven that FreeStyle shoes help to unleash power for a wide spectrum of players. 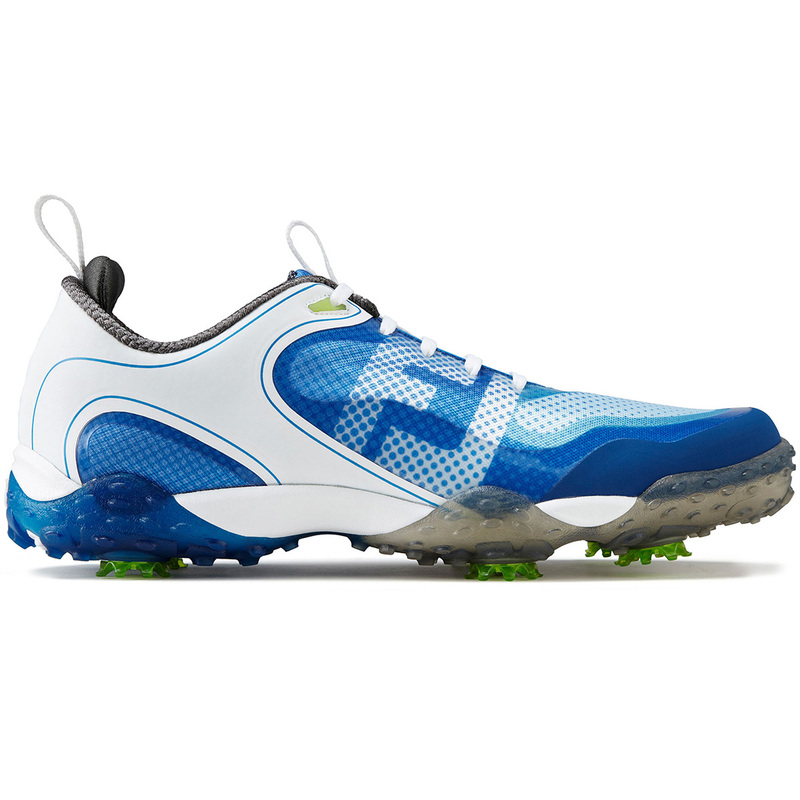 The shoe’s natural movement and cushioning is further enhanced by a new midsole compound and design offering greater torsional flexibility. 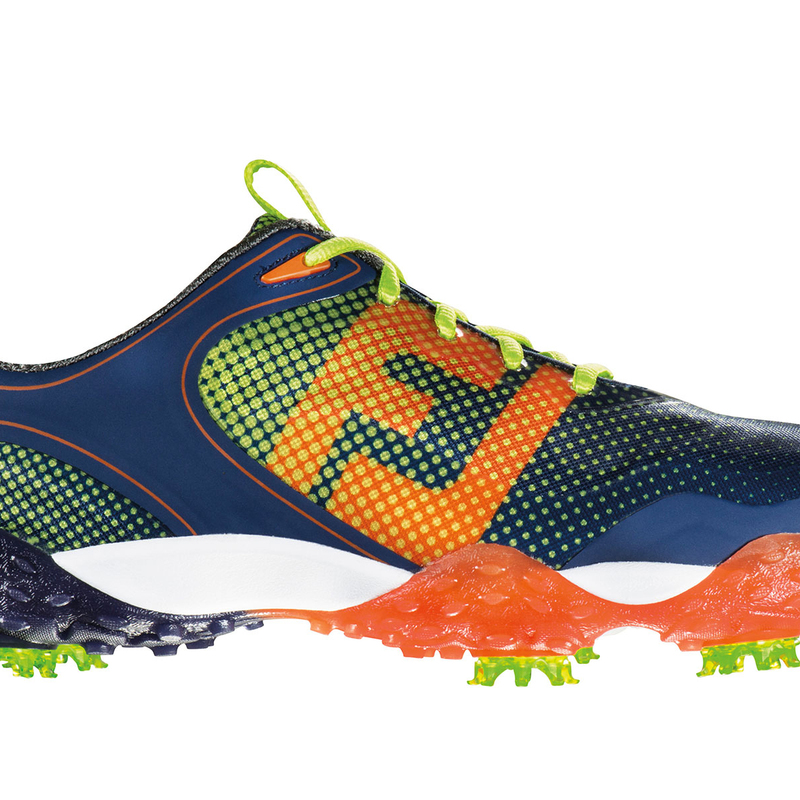 Radically-styled with contemporary colour combinations, the new FreeStyle joins FootJoy's diverse range of golf shoes, but is unique in that it has been designed for those who would benefit from increased freedom of movement to help transfer energy most efficiently through the ball. 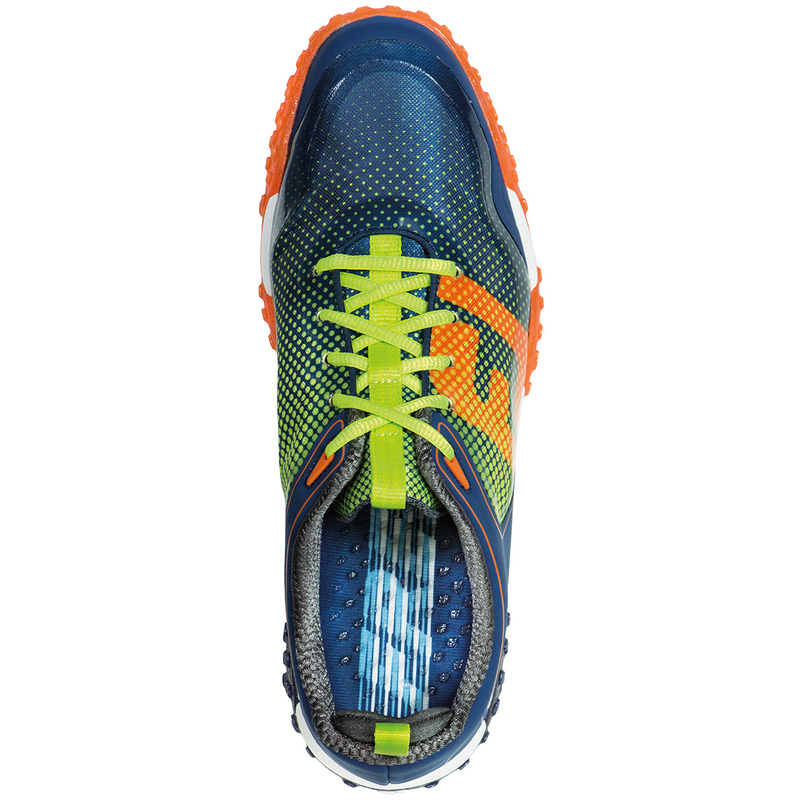 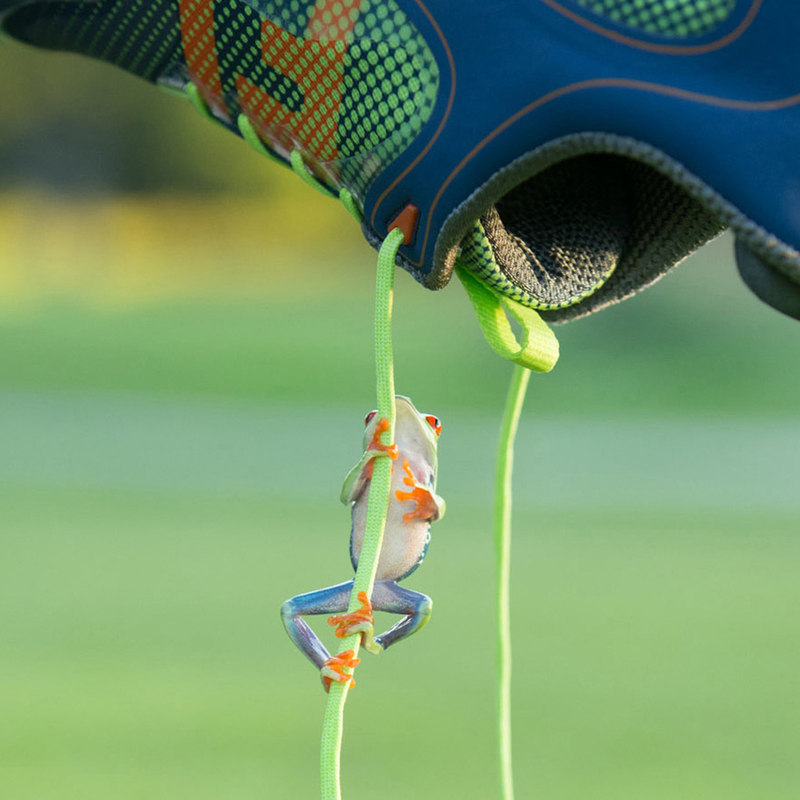 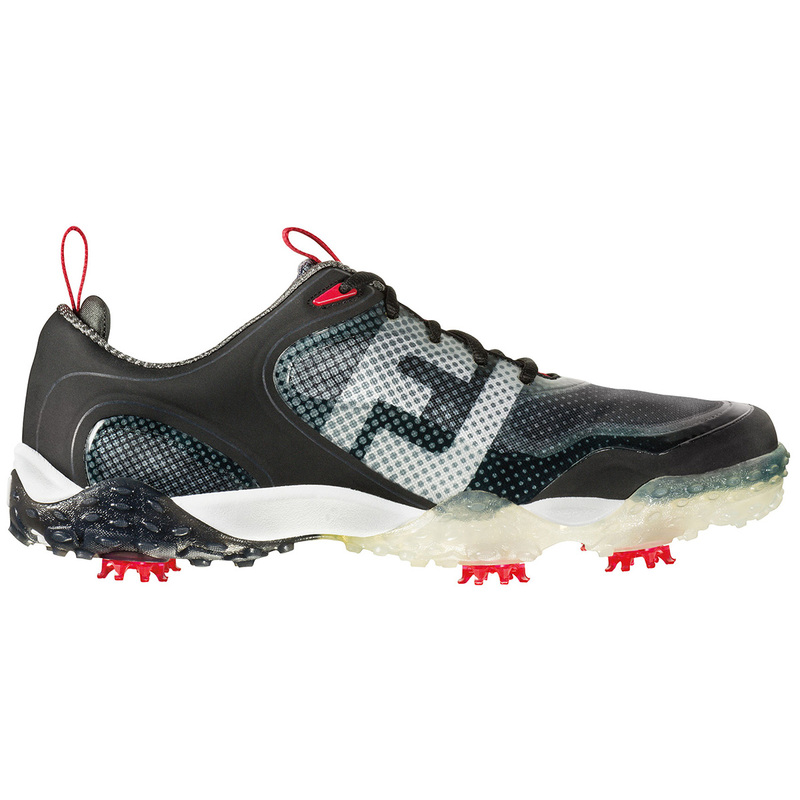 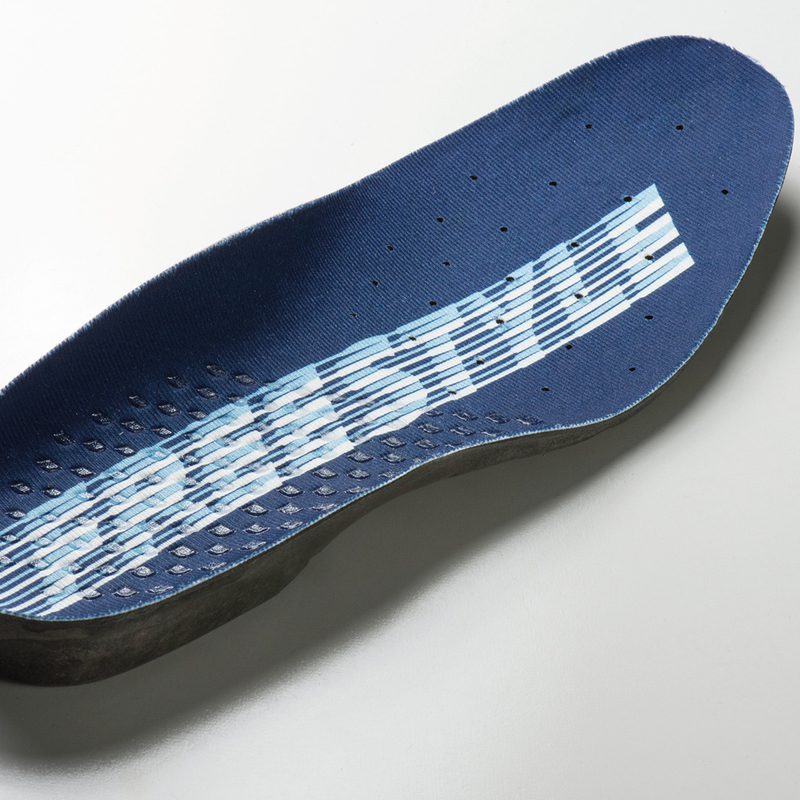 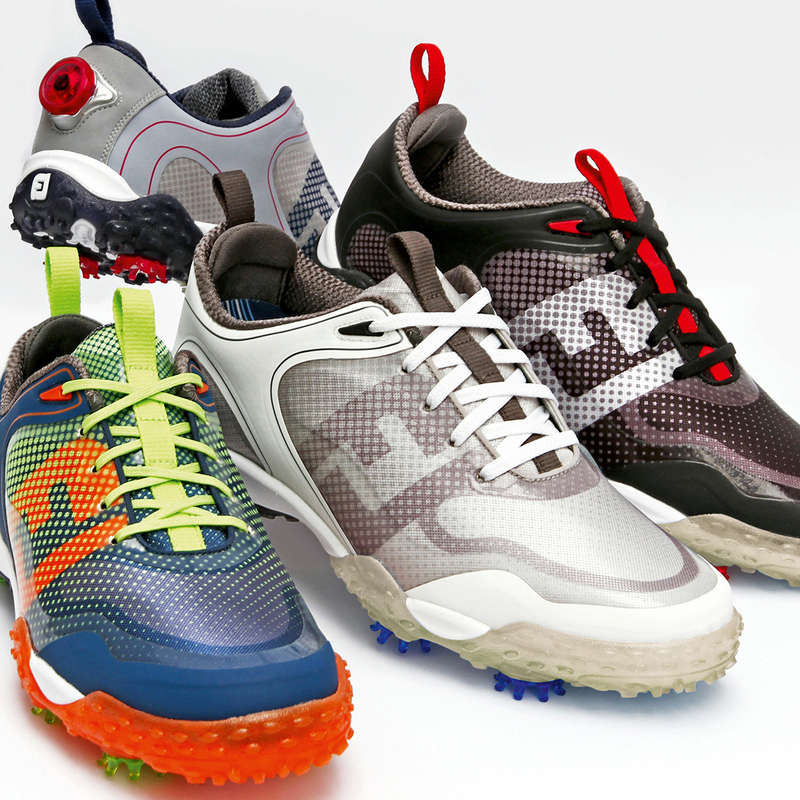 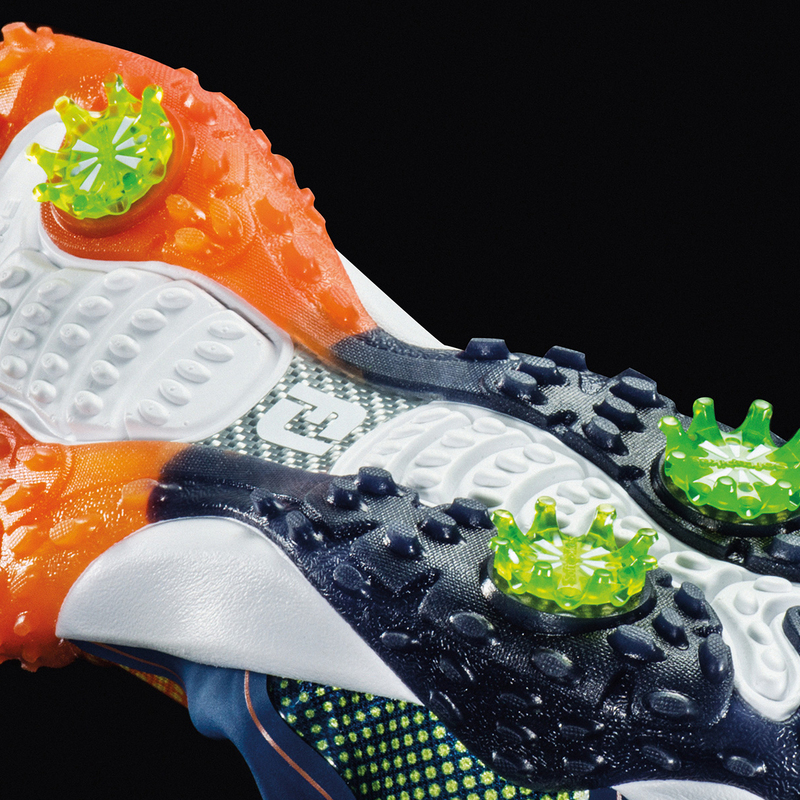 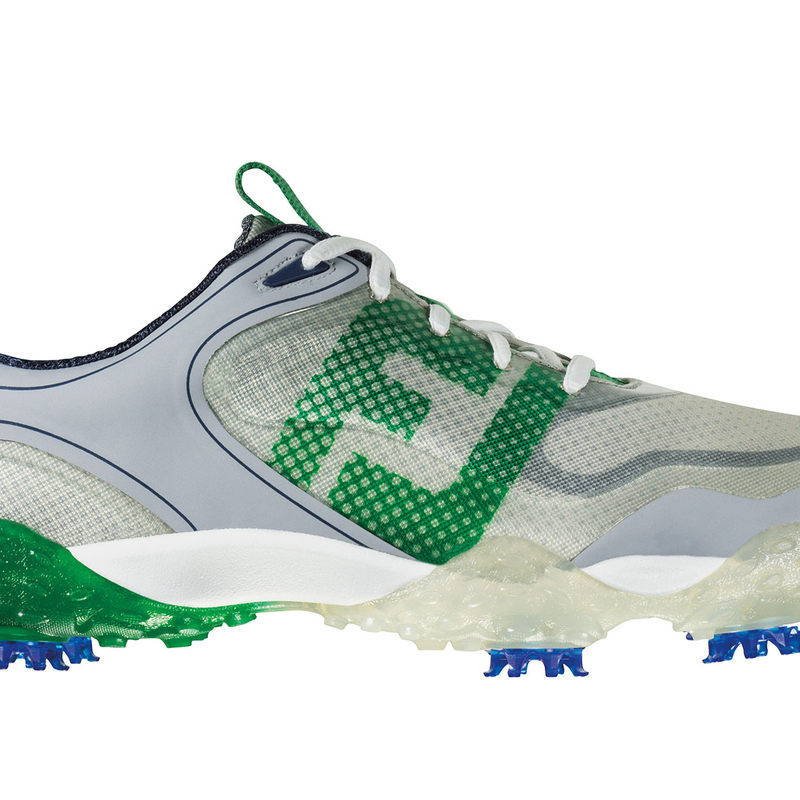 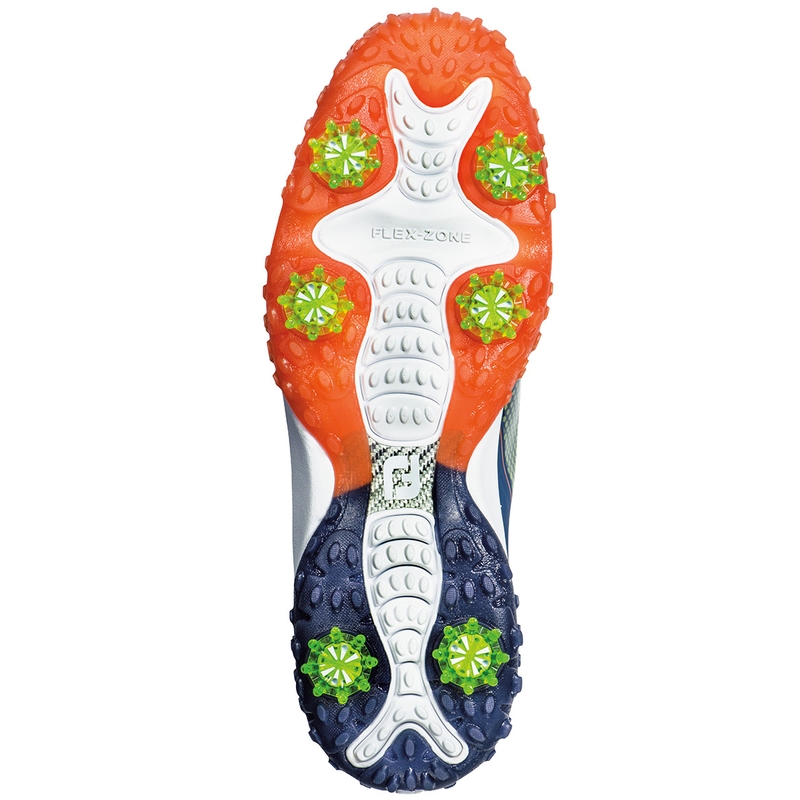 FreeStyle boasts a high-traction outsole incorporating FJ’s Revolutionary Outsole Grip System (F.R.O.G.S. 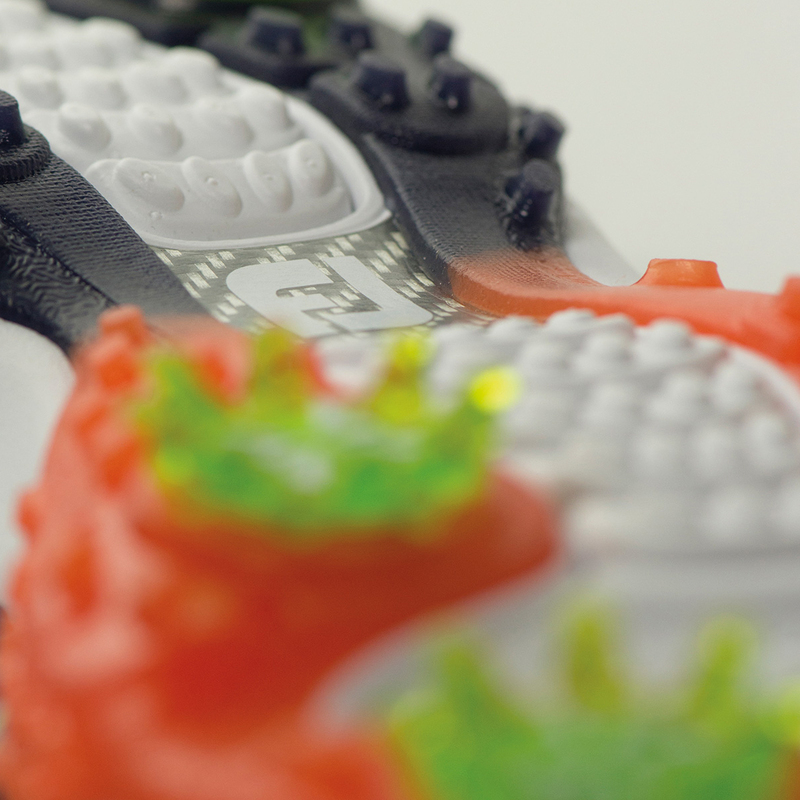 Technology). 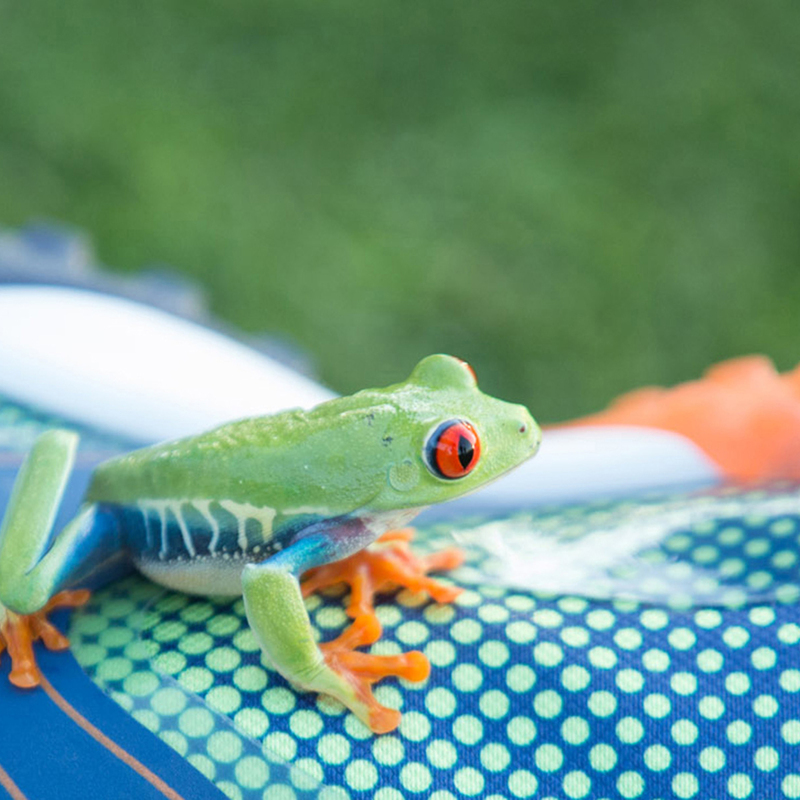 F.R.O.G.S. 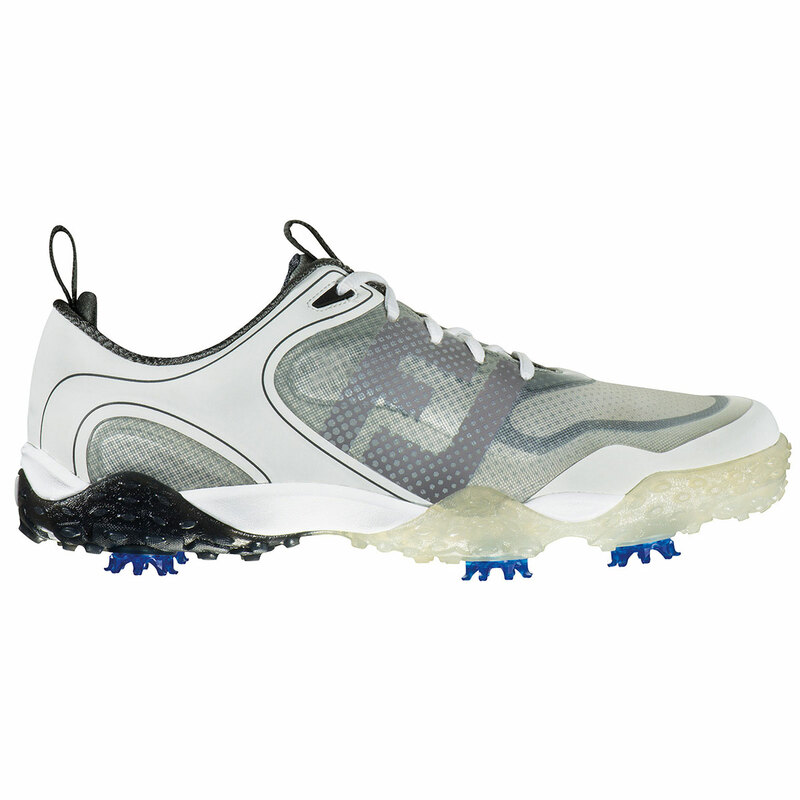 Technology uses a super-flexible new SoftMaxTM translucent outsole that produces both a softer feel and extra grip.